If you have absolutely no idea how to approach your Facebook advertising strategy these days, you aren’t alone. It’s no secret that Facebook’s organic reach has taken a nosedive. Recent algorithm changes have basically forced businesses to invest in paid campaigns or abandon ship. But before you write off Facebook as a lost cause, think again. Facebook is still the preferred place for 97% of marketers to run paid ads for a reason. After all, Facebook boasts the largest user-base of any social network and one of the most engaged. In other words, if you have an audience of any kind there’s a non-zero chance they’re active on Facebook already. 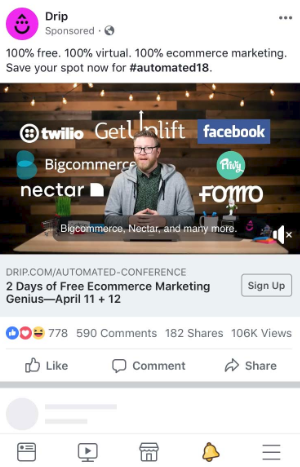 Combine that with the fact that Facebook’s ad targeting is insanely in-depth and it’s crystal clear why your business should still be on board. Of course, that doesn’t mean that Facebook ads are foolproof on their own. 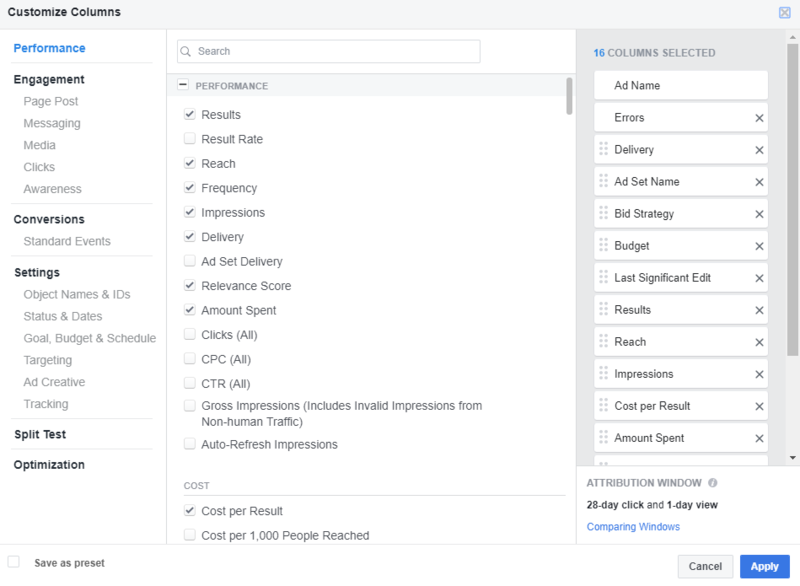 In this Facebook advertising guide, we’ll break down the best practices of running ads on Facebook and what you need to know to get started. 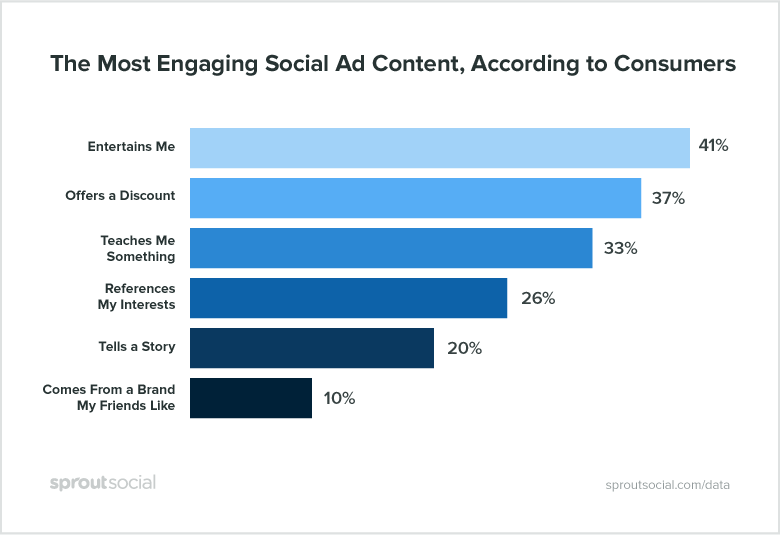 The biggest benefit of Facebook ads is the ability to target specific people who are most likely to buy. Unlike PPC of the past, modern Facebook advertising lets you get granular with your targeting, only serving ads to relevant users. Below is a quick breakdown of how businesses can drill down and define a target audience that’s ready to click through and convert. Also known as “remarketing ads,” Custom Audiences can be a game-changer for your Facebook advertising strategy. Simply put, these types of ads target members of your audience who’ve interacted with your business in the past. Maybe they’re former or current customers. Perhaps it’s someone who engaged with your Facebook page or visited your site. With the help of tools such as Facebook Pixel, businesses get a sort of “second chance” to win over leads who already know who you are. Here’s a snapshot of what you can use to create a Custom Audience, including a customer file such as your email list. Another key feature of Facebook ads, Lookalike audiences empower businesses to target new prospects based on their current customers. 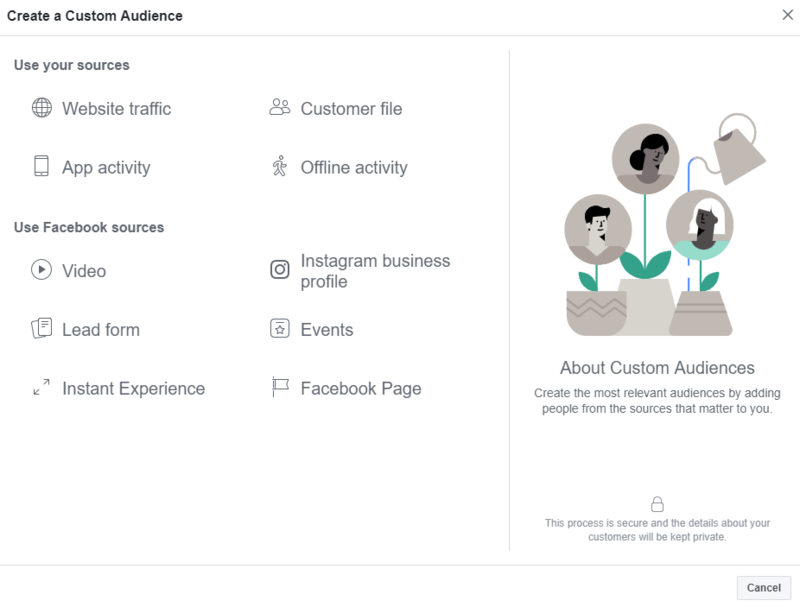 In short, you can target a Facebook audience that resembles your most loyal customers or people who’ve already engaged with your ad campaigns. If your Facebook advertising strategy is centered around prospecting and awareness, Lookalike audiences are for you. Just as businesses have endless options for ad targeting, they’re likewise spoiled for choice when it comes to choosing the types of ads they produce. These goals will ultimately determine the direction you take with your ads, including the creatives and ad types that you choose. 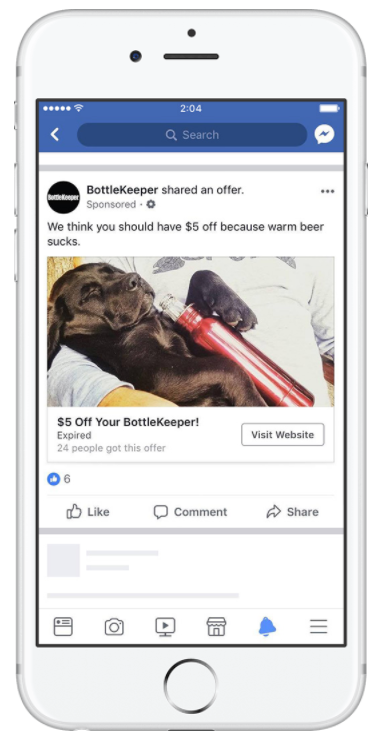 Although some brands may have soured on Facebook as of late, there’s no denying the new ad features they’ve rolled out recently. For example, collection ads are booming right now. A revised spin on high-performing carousel ads, these eye-popping messages allow brands to show off multiple products at once. As noted, remarketing ads are a proven way to bring former customers back into the fold by serving as a sort of “Aha!” moment in their Facebook feeds. And although Facebook Stories are still relatively young, many brands are killing it with full-screen Stories ads to compel people to click. 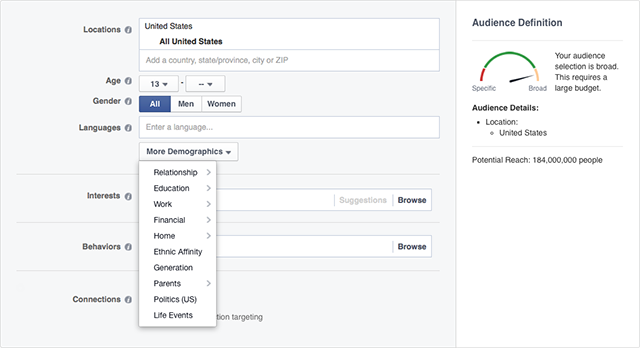 With so many choices, it’s important to familiarize yourself with Facebook’s ad specs and new features. And actually, that leads us to our next point! Chances are you already have some ad creatives and sleek product photos on deck, right? That said, what clicks with customers on Facebook is surprisingly specific. Based on best practices and what we’ve found based on our own research, here are some key creative tips for your Facebook advertising strategy. Being boring is a kiss of death for any ad campaign and Facebook is no different. The more entertaining you make your ads, the less they feel like, well, ads. Whether it’s humor or imagery that catches people’s eyes, strive to avoid static, stuffy campaigns. You’ve heard it a thousand times but it bears repeating: video content is totally crushing it right now. Videos are capable of showing off your ads in action, perfect for both raising awareness and grabbing users’ attention. Oh, and don’t forget that Facebook has explicitly encouraged brands to get on board with video in the wake of their algorithm shift. Think of a video ad as a sort of mini commercial for your brand. Stopping scrollers in their tracks, video is fair game for just about any business. A noted Facebook success story, brands like SakeTrek have seen exponentially higher downloads and in-app purchases as a result of video ads. Any sort of engagement is a plus with your Facebook ads, but ultimately you’re on the hunt for clicks. To make those clicks happen, you need a strong call-to-action. This ad from Drift is a prime example of how to use your CTA to encourage direct, specific actions. Encouraging users to save their spot before time runs out, the engagement and views for this ad speak for themselves. Sticking to the principles above, you can better position your ads for clicks and conversions. Before you jump knee-deep into your Facebook advertising strategy, you need to figure out how to navigate the platform first. And yeah, there’s definitely a learning curve involved. With so many metrics to track and variables to watch, we don’t blame any marketer for getting a bit overwhelmed. This is exactly why we encourage newbies to run smaller test campaigns to get their feet wet and make adjustments before blowing out their budgets. 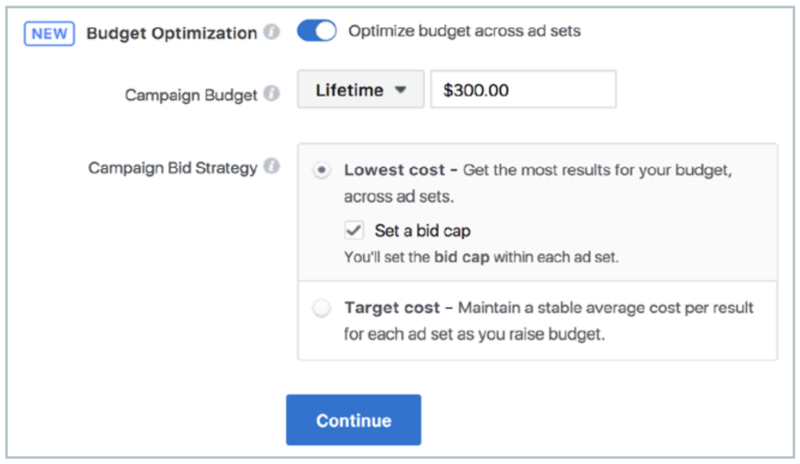 Speaking of budgets, Facebook can serve your ads for you based on what they perceive as “optimal” engagement or they can run on a set schedule. There is no “right” answer for how to budget, just know that you can quickly drain your dollars if you don’t set restrictions. 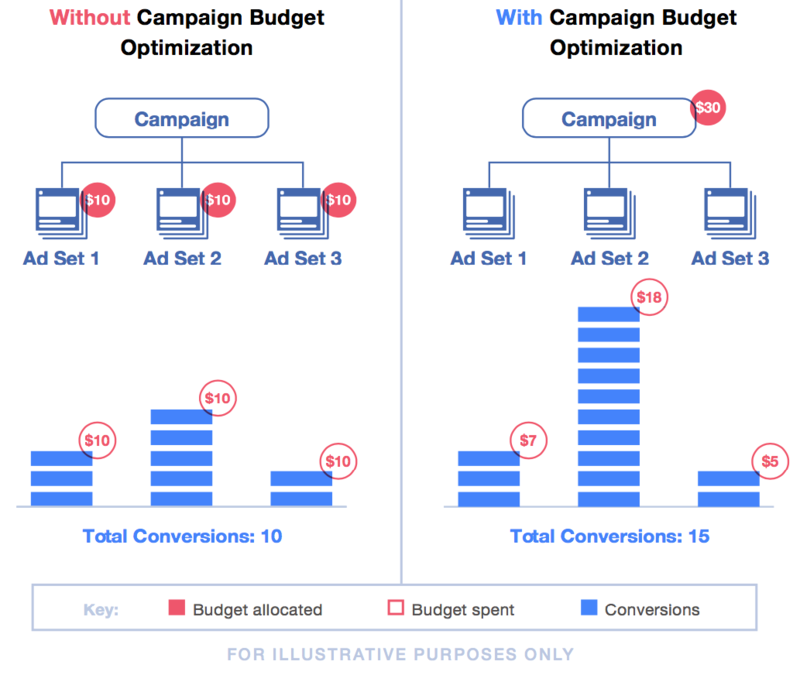 On a related note, Facebook recently announced that they’re moving toward campaign budget optimization for all ads coming September 2019. In theory, this should spell good news for brands to help them squeeze more out of their ad budgets. 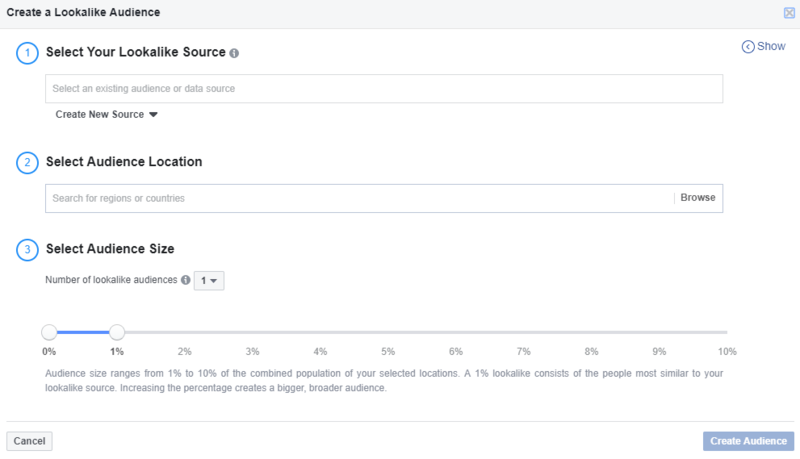 Another key piece of Facebook advertising is the platform’s reporting features. Again, Facebook gets incredibly granular in terms of what you can track. If you want to figure out if you’re getting a positive ROI or relevant click, look no further than your reports. Tracking specific events, reach and amount spent, you have a wealth of data at your fingertips to figure out what’s working and what’s not. In most cases, it’s in the best interest for businesses to adopt a hybrid social media strategy. That is, organically targeting customers through content and community-building while supplementing your Facebook advertising strategy with paid campaigns. Doing so gives you the best of both worlds. 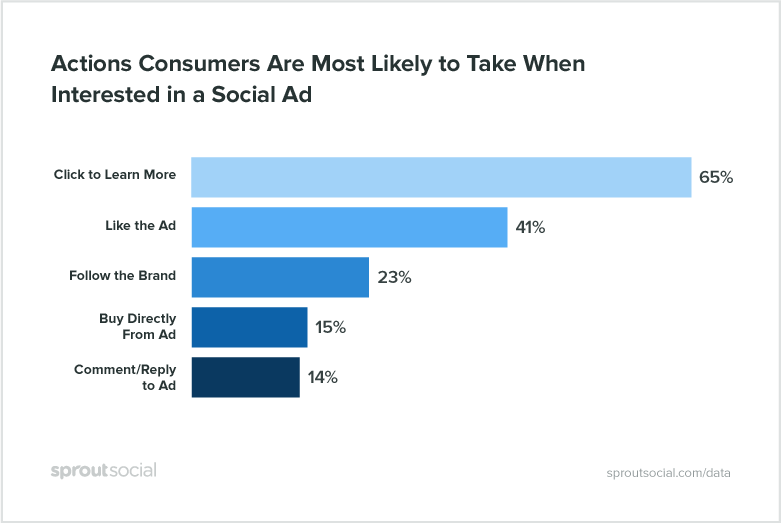 Although organic reach is indeed throttled, that’s no excuse to abandon Facebook or neglect the potential of employee advocacy or customer service to connect with customers. Although paid ads encourage conversions, organic activity can help you build relationships and familiarity with your brand. 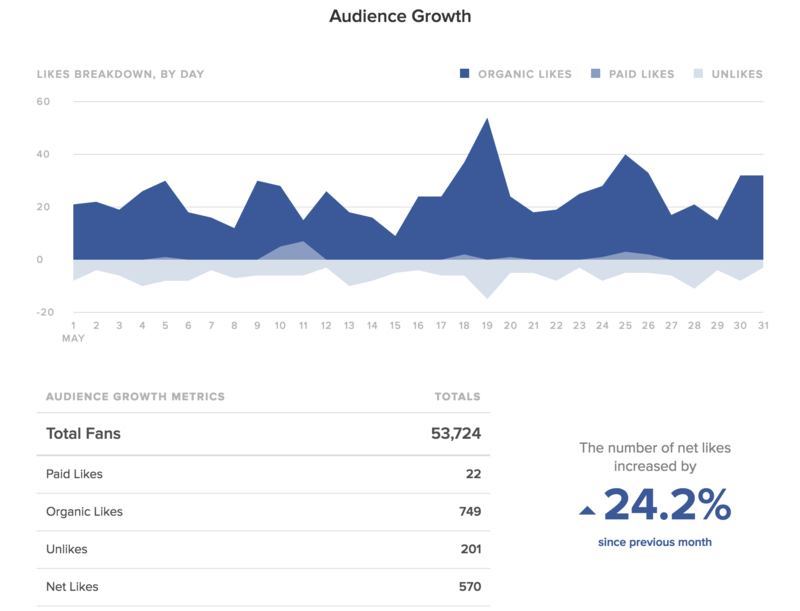 Tools such as Sprout’s analytics make it easier to track how you’re doing on Facebook for both your paid and organic campaigns alike. Here’s a snapshot of how Sprout simplifies and highlights the success of your hybrid strategy. 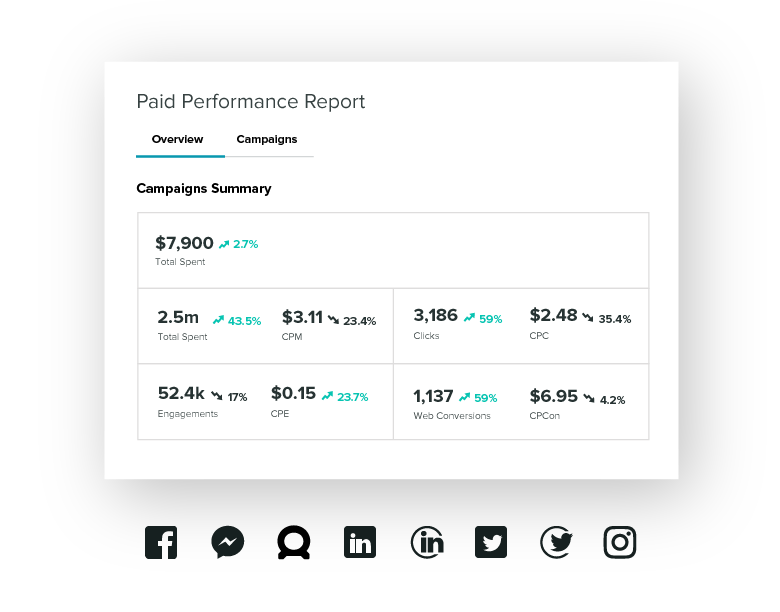 Oh, and Sprout’s paid performance reports provide a simple, straightforward illustration of how your paid campaigns are doing without getting into the weeds. This serves as a quick diagnosis of your Facebook advertising strategy and whether or not you’re seeing growth. What does your Facebook advertising strategy look like? Hopefully, this Facebook advertising guide served as some much-needed direction if you’ve been struggling with the platform. And believe us, there are plenty of folks struggling with Facebook right now. But although many business’ relationships with Facebook is complicated, the value of Facebook as an advertising channel is undeniable. We want to hear from you, though! What does your Facebook advertising strategy look like these days? Have you had to make any major changes after the algorithm update? Let us know in the comments below.